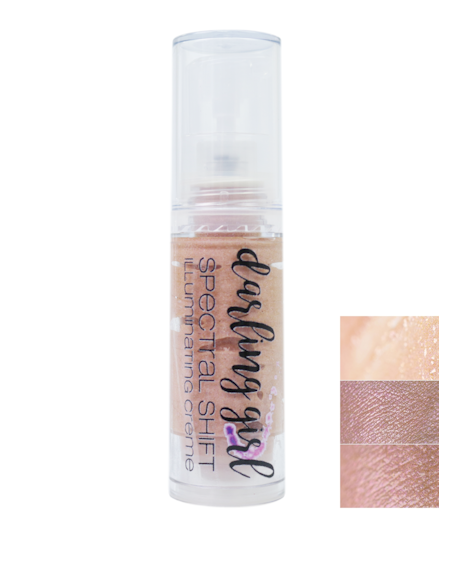 Enhance your lovely features with a touch of Spectral Shift Illuminating Crème. 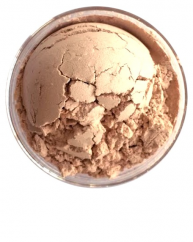 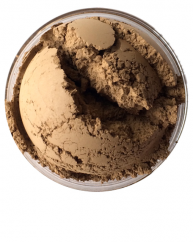 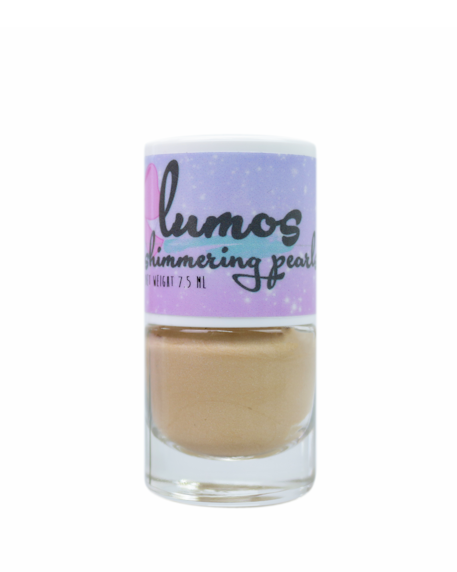 A light application will give your skin that luminous and healthy goddess glow. 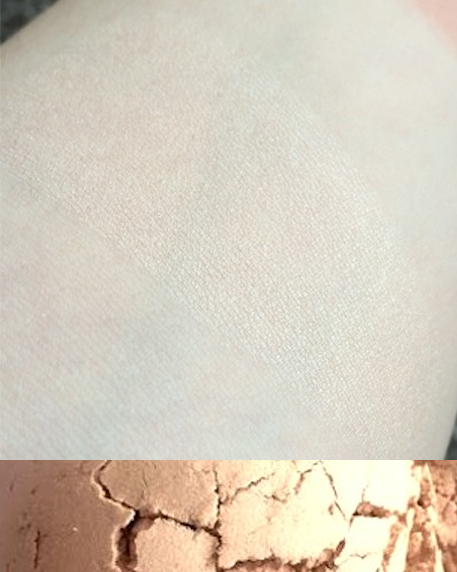 What’s Your Dream? 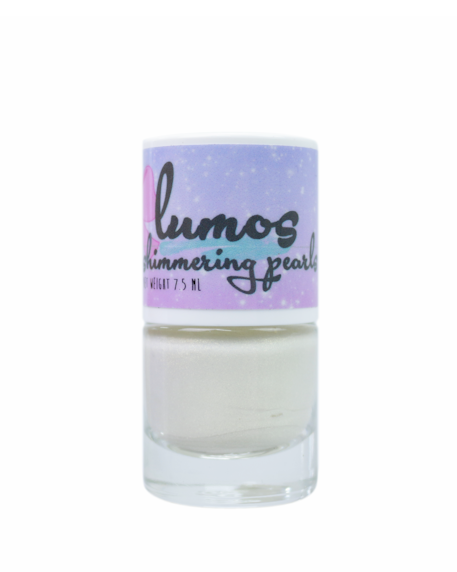 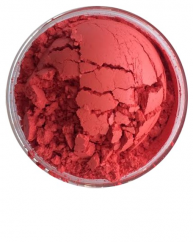 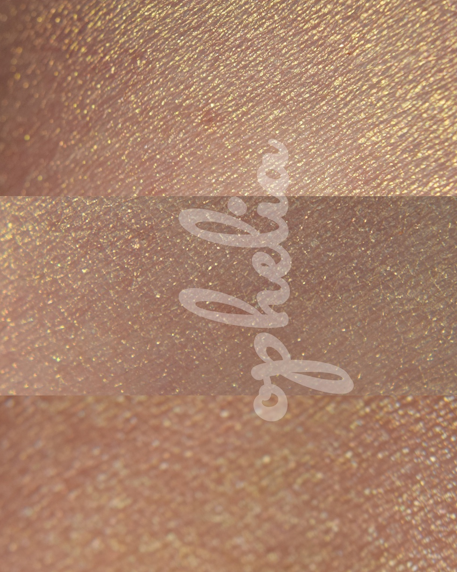 is a sheer peachy gold with violet sheen. 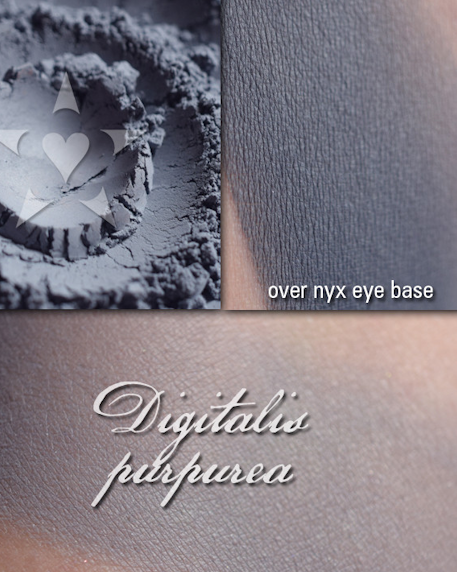 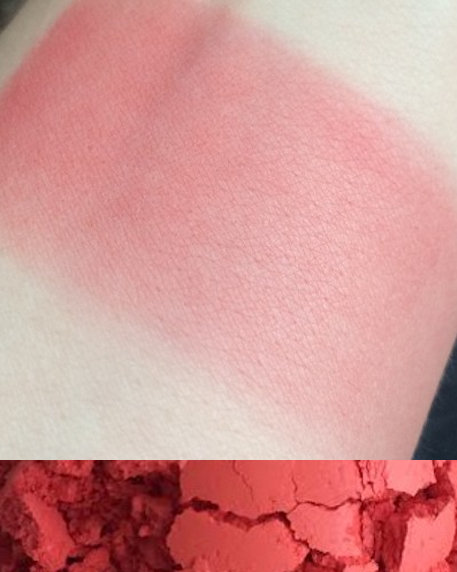 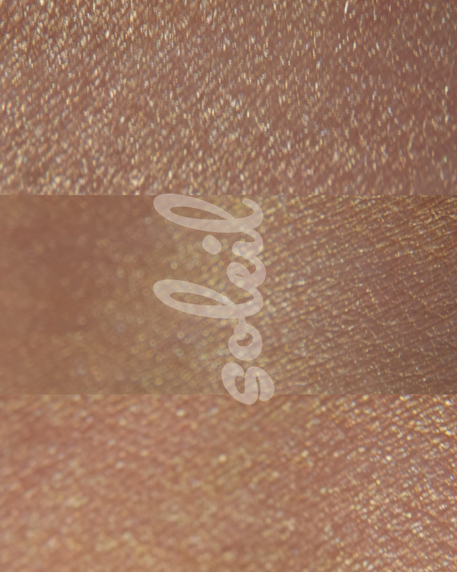 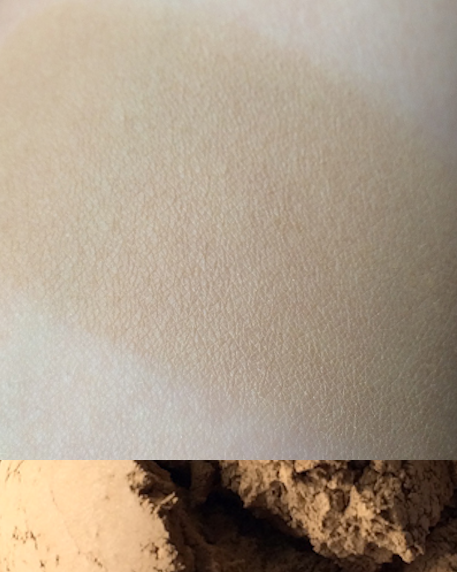 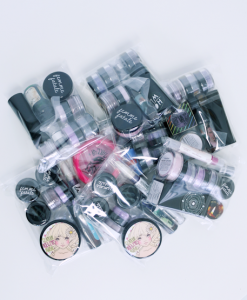 Swatch image (from top to bottom) shows product shot then two skin swatches.